We love removing old wallpaper! Its a messy job but somebody has got to do it! Painting over existing wallpaper is rarely a good idea. There are a variety of methods to remove that stubborn old wallpaper. We have the experience required to recognize what method is the most efficient for your situation. 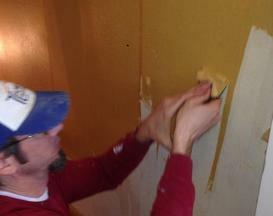 Some wall coverings are removed dry while others require a mixture of water and natural enzymes to emulsify the paste. Once removed, it is important to wash off all of the paste before preparing for a new finish. We can repair the walls no matter what kind of damage exists behind your wall paper. Whether you would like to remove a paper, vinyl, or canvas wall covering, contact us for a free quote and consultation. We won the 2018 Angie's List Super Service Award! Stoughton, Wi. 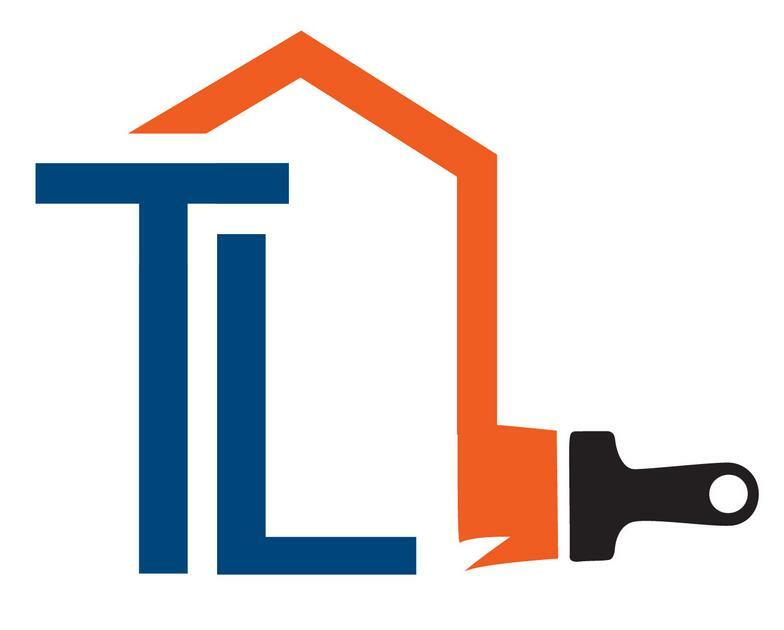 1-23-2019– Thomas Lulinski Home Finishing is proud to announce that it has earned the home service industry’s coveted Angie’s List Super Service Award (SSA). This award honors service professionals who have maintained exceptional service ratings and reviews on Angie’s List in 2018. “Winning the Super Service Award is very important to out entire team. All of our painters take great pride in their work.” says the company’s owner, Tom Lulinski. T.L. 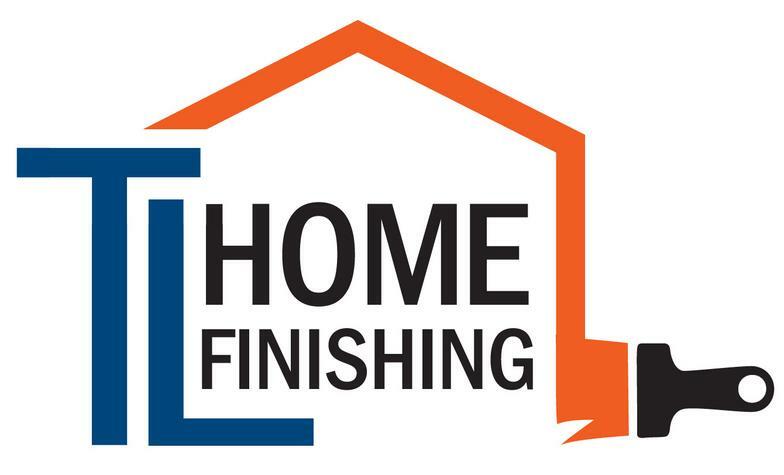 Home Finishing has been listed on Angie’s List since 2008. This is the 9th consecutive year T.L. Home Finishing has received this honor. Holy cow, it has been way too long since my last blog entry. It must mean that we had a super busy summer painting both interiors and exteriors! We are approaching the interior season. If you are hosting the holidays and could use a fresh look before the relatives arrive, we should meet soon to reserve your spot on our painting schedule. Cheers! The guys did it again! I am truly grateful to all of the painters that work with me. We have won another Angie's List Award. Thomas Lulinski Home Finishing is proud to announce that it has earned the home service industry’s coveted Angie’s List Super Service Award (SSA). This award honors service professionals who have maintained exceptional service ratings and reviews on Angie’s List in 2017. Thomas Lulinski Home Finishing has been listed on Angie’s List since 2006. This is the eighth straight year T.L. Home Finishing has received this honor. We love to paint cabinets. There is no better time than the upcoming winter months to have us come out and paint your kitchen cabinetry. It is a cost effective option to give the entire kitchen an updated look. We are now offering a spray option as well.